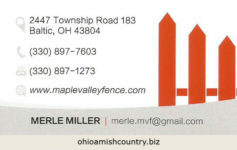 Home » Builders & Construction » Mt. 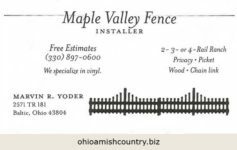 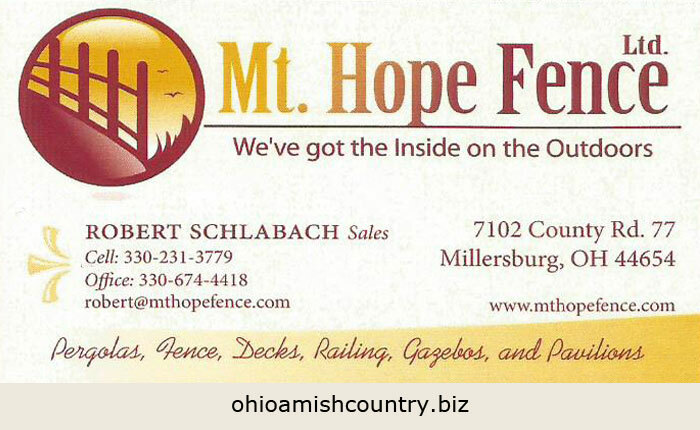 Hope Fence, Ltd. 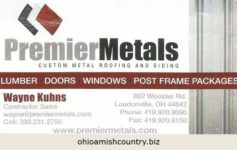 Previous Article Kaufman Mulch, Inc.